Tools and techniques for the concealed carry firearms instructor. These are proven techniques! 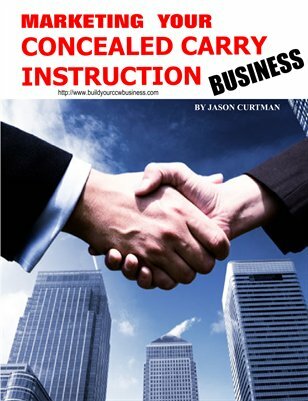 Proven techniques for the successful concealed carry firearms instructor.